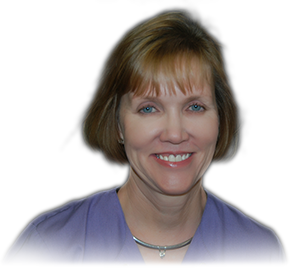 Glenna has been scheduling surgery and managing the financial aspects of our practice for many years. She is a CPA and understands the ever changing aspects of insurance. She is available to assist you in working with your insurance and will help you understand your financial responsibilities. Kelly has been our nurse for many years. Her understanding of plastic surgery is the kind of knowledge that only comes with time. She has a clear understanding of Plastic Surgery and more specifically how Dr. Fulks cares for patients. She is also a key resource of information about your upcoming surgical procedure. In addition to her responsibility of patient care, she is also a true expert in using our skin care products. Her knowledge allows us to cater our skin care systems to fit each patient’s individual needs. High quality skin care products are not inexpensive, so we work diligently to adjust these products to give you the best outcome possible. 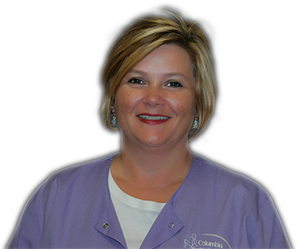 Kelly is always available to assist in scheduling minimally invasive procedures like Juvederm or Botox. Candace is the newest member of our team and started in 2016. Her friendly voice is likely the first voice you will hear when you call our office. 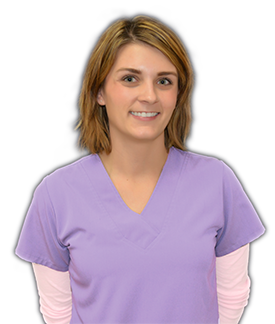 She is knowledgeable and energetic and able to answer your questions concerning our practice. She is from Columbia and lives here with her husband and her two beautiful daughters.